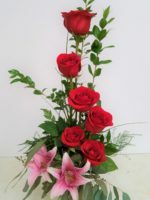 Roses Lilies Alstroemeria. 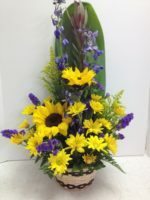 Three of the prettiest flowers, professionally arranged and delivered for you. 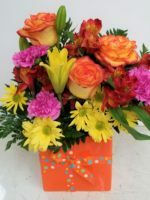 Alstroemeria, also known as Peruvian Lilies, look like little lilies. 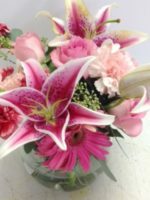 When we design a floral arrangement of Roses Lilies and Alstroemeria, the three beautiful flowers together form an incredible arrangement of love. 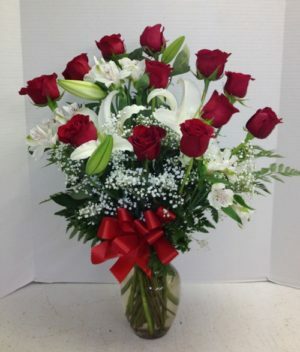 White Casa Blanca Lilies are large and fragrant, and red roses are the top of the line. 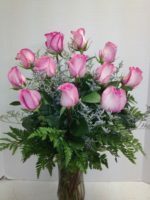 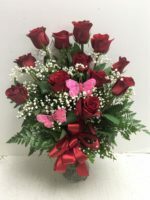 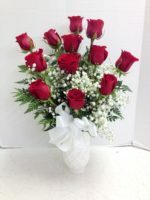 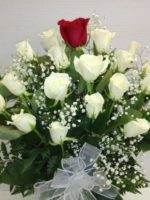 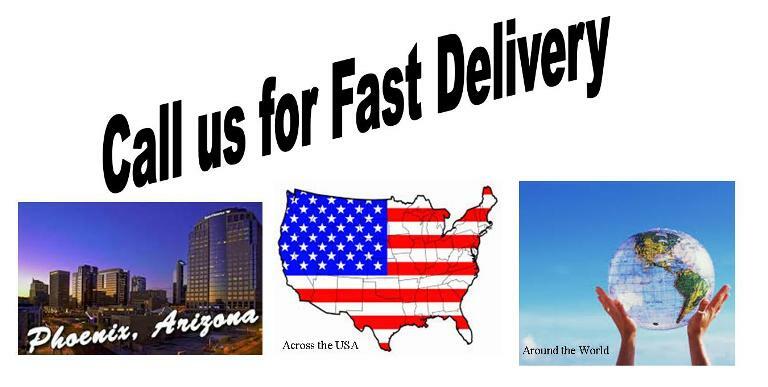 The three together, professionally arranged and delivered by Roadrunner Florist will show your devotion for a long, long time.